TEAK ACCESSORIES There are 11 products. 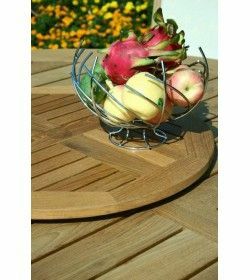 Simply fits onto the table top - includes parasol hole and wooden cover plug. 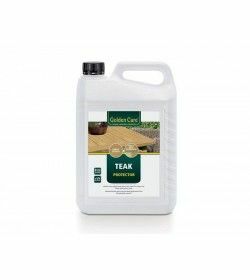 Protect your teak garden furniture with this handy 3-in-1 pack, includes teak cleaner (1 litre), teak protector (1 litre) and care kit (gloves, scrubbing brush, application cloth and sponge). 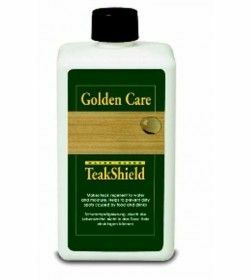 The ultimate wood care treatment for your teak garden furniture from Golden Care. For the total care of teak garden furniture. To clean and restore discoloured, dirty dark grey and or green teak garden furniture. 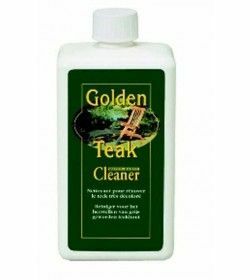 Why Teak Cleaner & Brightener? Prevents food (coffee, ketchup, red wine, olive oil, etc.) from penetrating into teak causing dirty spots, suitable for teak garden furniture as well as indoor teak furniture. Why Teak Shield? 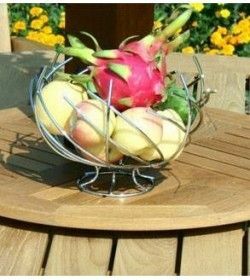 To maintain the beautiful grey patina for a long time, instead of turning your teak garden furniture dark grey or green. 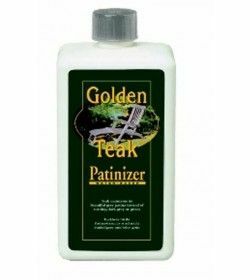 Why Teak Patinizer? 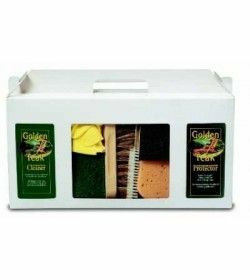 This water-based Patinizer protects the wood against moisture and adhesion of dirt and prevents mildew growth. 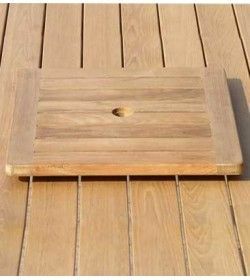 This works in the opposite way to standards teak protector and will turn the golden- brown lustre of new teak slightly darker making it look slightly weathered and more akin to reclaimed teak. Similarly, it will maintain the darker colour of reclaimed and slightly weathered teak for longer. Teak Protector to maintain the original, golden-brown colour of teak garden furniture for a long time. 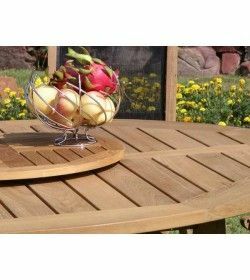 Why is teak protector so much better than teak-oil/sealer?